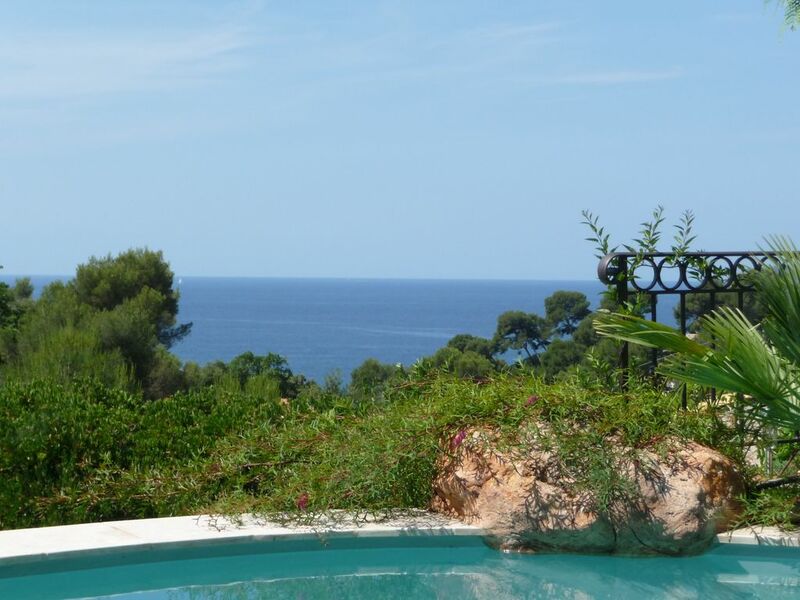 (Text automatically translated) In nature, very quiet and very close to the beach, the house is located in a prime location with a beautiful view on the sea beach and water activities are close (about 200 m) and accessible without leaving the private sphere and closed where is the villa. The place, without being far from shops, surrounded by nature and tranquility! The house, meanwhile, offers all the necessary comforts. (Text automatically translated) Between Toulon and Hyeres, highway, railway and airport about 6 km A map is provided. (Text automatically translated) The village Pradet organizes many cultural, sporting and commercial activities throughout the summer. The coastline is arranged for beautiful walks between nature and coves, along the Mediterranean.